Small College for an HR Degree! Geneva’s Bachelor of Professional Studies in Human Resources is designed as a launching pad for students who aspire to human resources leadership or a role in management in other departments within an organization. Coursework for the human resources management degree emphasizes HR fundamentals as well as group dynamics, styles of communication, problems of supervision, ethics and decision-making, and organizational behavior. Offers accelerated online degree programs which can be completed in as few as 16 months if you have some previous college experience. Graduates have the opportunity to take on roles such as human resources generalist, functioning in the areas of hiring, compensation and benefits, safety, training, and conflict resolution. Other career opportunities can include managerial and executive leadership positions in a variety of organizational areas outside of human resources. 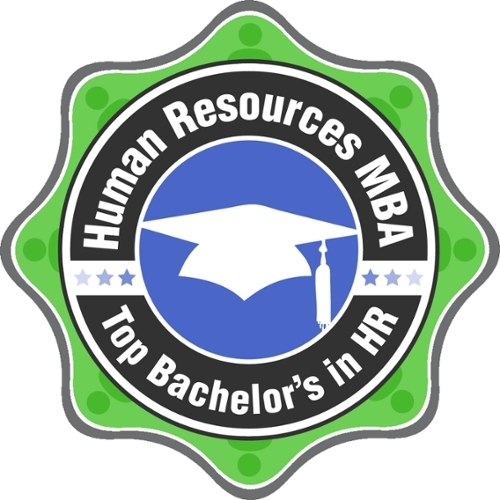 If you are interested in Geneva College's online Bachelor of Professional Studies in Human Resources degree in Pennsylvania, we invite you to fill out the form on this page to receive more information.